I used to read lots of thriller during my teens, I adored them, the engagement, the surprise, the sudden turns, then I stopped and read just a couple for years. 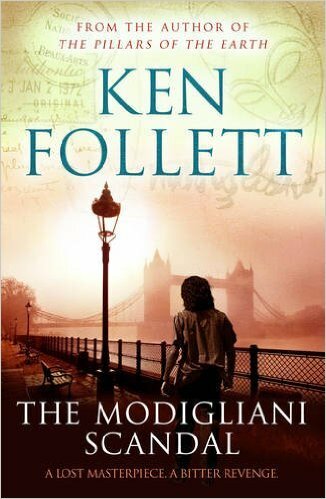 But I could not resist to a thriller about Modigliani, which I adore, and moreover by Ken Follet. 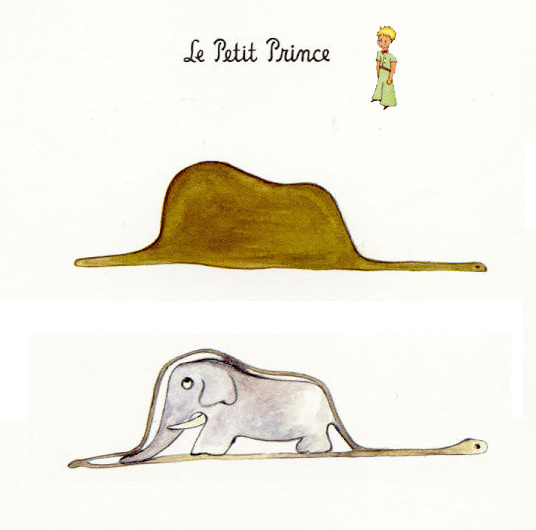 The story evolves around the search of a lost/unknown painting by Modigliani, different people are looking for it for different reason, from the cultural one to the economical one. Between fakes and only one original, only one person will be the lucky one to find it. Overall it was a nice reading, but must admit did not find it very engaging, a bit plain and average.